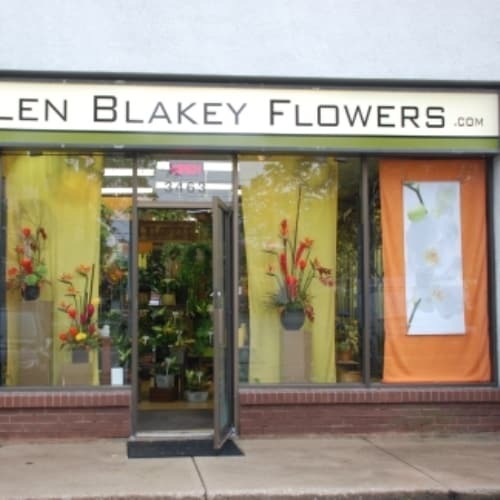 Helen Blakey Flowers. 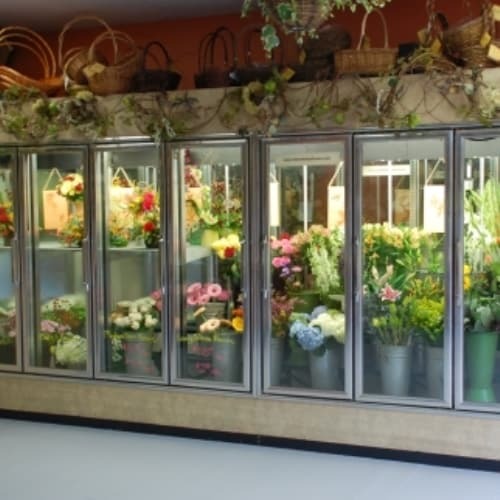 Your local Toronto flower shop located in Scarborough ON. We Deliver! 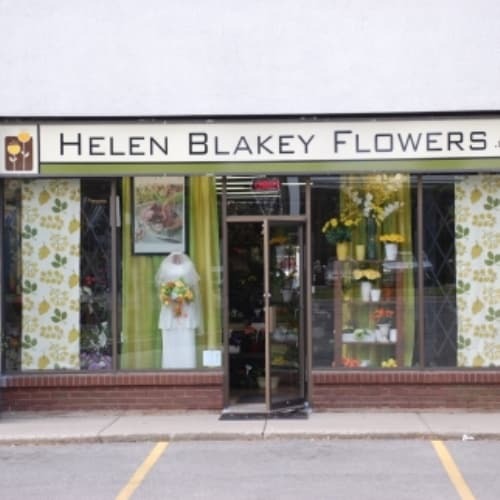 Providing fresh flowers and gift baskets for Toronto delivery since 1969. We are dedicated to offering long lasting flowers and floral arrangements and fully guarantee our product and your satisfaction. Safely shop online for flowers and gifts, or for friendly professional assistance, call us toll free from anywhere in North America. Closed New Year’s Day, Family Day, Good Friday, Victoria Day, Canada Day, Civic Holiday, Labour Day, Thanksgiving, Christmas Day, and Boxing Day. To help assure on-time delivery during the busy holiday season, place your order at least 1 day prior to the following major holidays: Christmas, Valentine's Day, Mother’s Day. Visa Debit Accepted. EFT available on phone orders. Our shop delivers in the Greater Toronto ( All "M" postal codes) and surrounding area daily. Our floral wire service handles your flower orders delivered anywhere in North America. We will do our best to accommodate requests for specific times of day, but we cannot guarantee them. Deliveries outside of our local areas will be charged $10.00 delivery fee and $5.00 service charge fee. Orders must be received before 11:00 A.M. in the recipient's time zone to assure same-day delivery. Orders received after that time may be delivered the following day. We are unable to accept orders to destinations outside of Canada and the USA over the internet. We will be happy to accept your orders for overseas delivery if you call our shop directly. Our website pictures are not available for overseas orders, prices and choices are dependant on the Country of destination, just call us for details. Orders for overseas will be delivered within 2 business days.